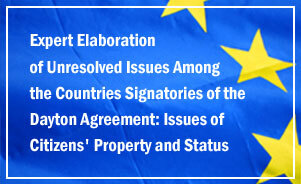 Croatia’s accession to EU was one of the reasons why Igman Initiative chose that symbolic day of July 1st 2013 to organize its 23rd session on the subject: COOPERATION IN THE REGION AFTER CROATIA’S ACCESSION TO EU. Beside members of Igman Initiative, representatives of Parliaments of Dayton Agreement signatory countries also took part in the session. Therefore, first panel was focused on improvement of cooperation in the region, inter-parliamentary cooperation above all, with the help of Nordic countries’ experiences. At the beginning of this panel, Stjepan Mesic, former President of the Republic of Croatia, said that Croatia’s accession to EU affects other countries in the region as well. “Today, European Union is at the top of the elite political and economic circle. Europe must unite because that is the only way to become important player in the world” – Mesic said. 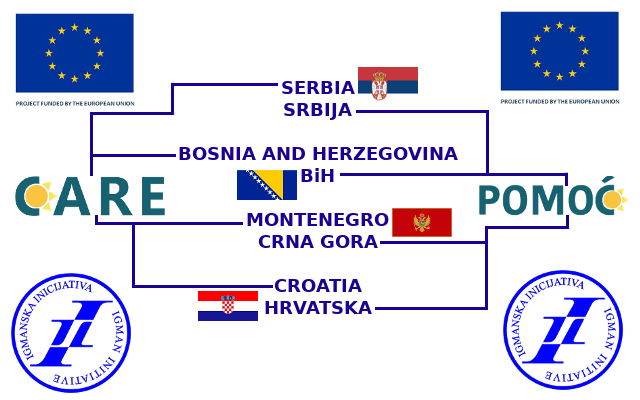 In their presentation of the proposal of Igman Initiative’s expert group to establish standing inter-parliamentary bodies between the four countries in fields wherever needed for satisfaction of shared interests, Co-Presidents of Igman Inititive, Vehid Sehic, Branko Lukovac and Aleksandar Popov pointed out that this type of cooperation can be also be very helpful in addressing outstanding open issues between the four countries, among which issues of succession, borders, processing war crimes and issues of citizens’ status and property caused by the break-up of former Yugoslavia, including problems in regard of missing persons, are the most prominent. Representatives of the four Parliaments who took part in this panel expressed their support for Igman Initiative’s efforts in reinforcement of inter-parliamentary cooperation on the basis of the Nordic model and they pointed out that in the following period steps should be taken in the direction of achieving concrete results in this cooperation. While taking part in the second panel which was focused on the subject Responsible politics in the light of joint EU future, Vesna Pusic, Head of Croatian diplomacy, pointed out that “12 years of intense work” lay behind the night when Croatia became the 28th EU member country. “We worked and prepared for many years, now we are already taking part in the work of European institutions; we are only unable to vote yet” – Minister of Foreign and European Affairs said. She added that Croatia is “the living example and proof that this is possible in our region as well.” Pusic reminded that in history this region often served as launch pad for destabilization of entire Europe. She concluded by saying that government ready to take up responsibility for stabilization of the region is a government “doing European and global business as well”. “It is absolutely important for our country and for other countries in the region as well to continue on this path” – Vesna Pusic said. In her words, EU membership of countries in this region means not only enlargement, but also consolidation of European territory. Zoran Pusic, Co-President of Igman Intitiative, added that Croatia is aware that only two paths after EU accession can be chosen: path of a country with a population of 4,3 million people in association with 500 million citizens on the verge of being among the economically most underdeveloped or a path of a country that contributes to the process of transforming this “unusually important part of Europe” into a zone of peace and cooperation. “Then, country’s size or population will not be important any more…Croatia will become an important member of European Union and the region will become important for enlargement” – Vesna Pusic concluded. 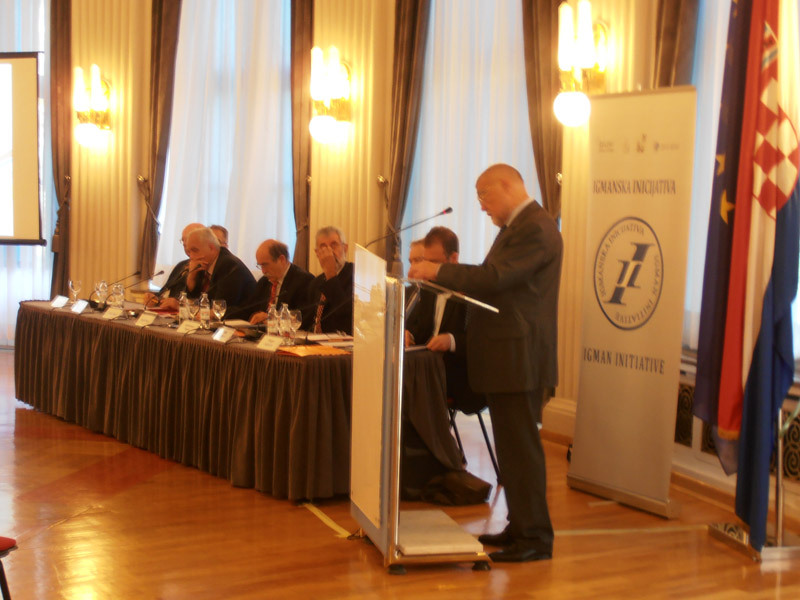 In the framework of this panel, members of Igman Initiative’s Managing Board: Jovan Teokarevic, Zlatko Dizdarevic and Tomislav Jakic also delivered their speech.